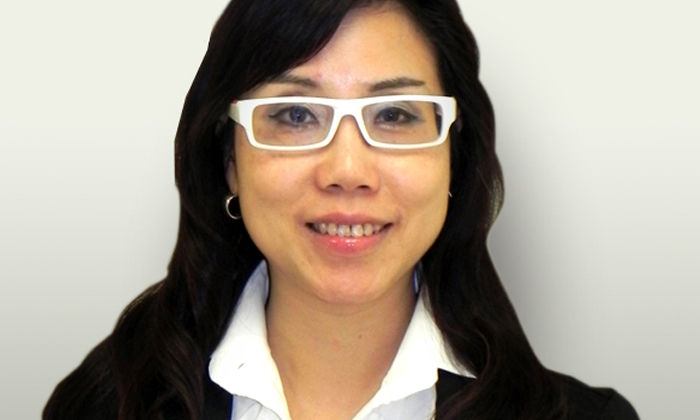 In a series of senior hires, Vivien Wei has been announced as the director of HR at Sheraton Zhuhai Hotel. Wei joins Sheraton from The Westin Sanya Haitangbay Resort, where she was been managing HR and operations since 2012. In her new role, Wei will be in charge of hiring and overseeing a 400-strong workforce, and ensure associates are trained to create a warm and welcoming environment for guests, as well as overlooking the hotel’s security and operation excellence works. Wei has been with the Starwood Hotels & Resorts Worldwide – which owns the Sheraton brand – since 2005, starting her career with the group at Sheraton Dongguan in 2005. There, she was credited with building a competitive salary structure to attract high-caliber hotel staff. In 2006, she moved to The Westin, where she was given the Outstanding HR Leader in China Award in 2011. Sheraton Zhuhai also announced the appointment of Ray Liew as the director of culinary, and Cathy Li as the director of rooms; both as also Starwood veterans. As the country head, Goh Swee Chen will lead 3,000 employees in growing the business and enhancing the Shell reputation. .. UPDATED: Charney has since filed a formal notice with the Securities and Exchange Commission, indicating he will fight for his job.. In addition to statutory claims, the tribunals will hear contractual salary-related claims from employees - including PMEs. ..